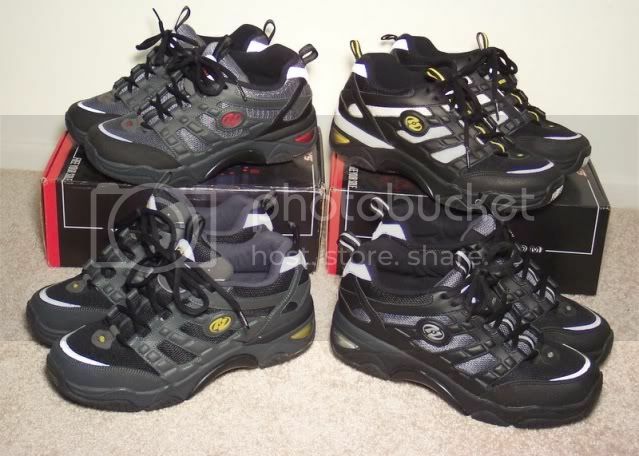 Heelychat, the forum for heelys, the shoes with wheels - View topic - From collector to addict...to pure insanity! < Picture & Video ~ From collector to addict...to pure insanity! What the? And where do u find the money to buy all those? No forget that question...can i get a pair? How many is that now? I can't count that high. @Dave, i bought a pair of predators mint condition at the thrift store. Don't bother ace, they never get heelys. i never see any at least. I use to think that too. Until i looked in the rollerblades section. No, i've searched the store. not even rollerblades are there last i checked. my mom looks all the time. See my collection update in the original post. This the Heelys Slide 7734. The Slide model name was previously used for a Mega model w/o grind plate. I contacted HSL and they claimed they knew but wanted to reuse the Slide name for this FATS model with grind plate.